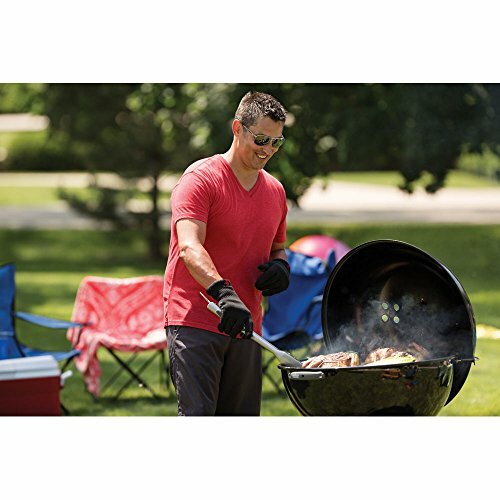 Featuring 508 square-Inch of cooking space, the Weber Original Kettle consists of a heavy-gauge porcelain-enameled lid and bowl for durability and long grill life. 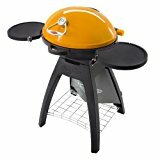 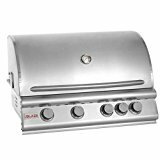 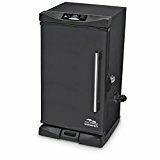 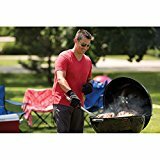 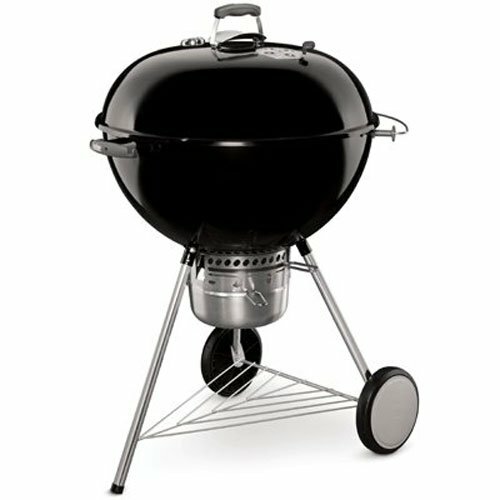 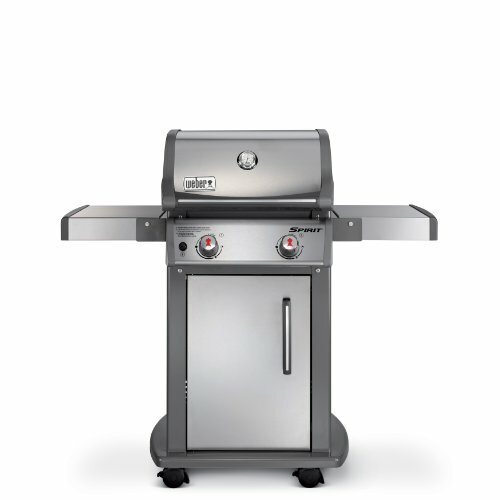 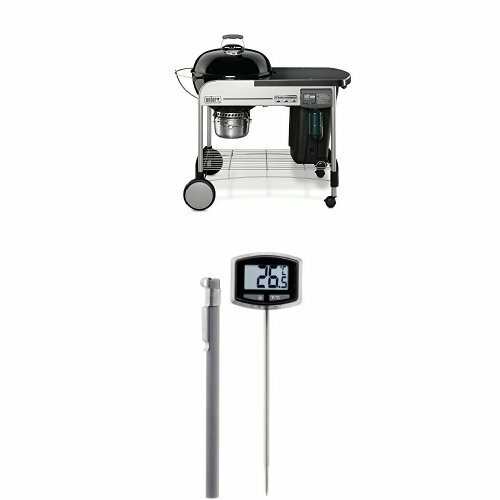 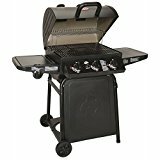 The grill features a factory assembled stainless steel One-Touch cleaning system, a hinged cooking grate and a removable high-capacity ash catcher to make indirect grilling easier. 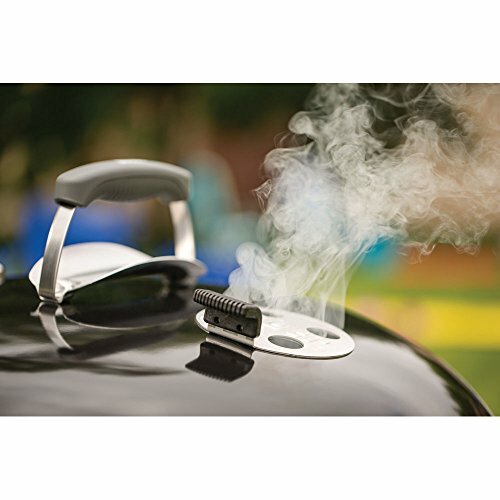 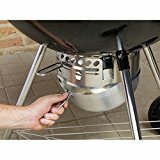 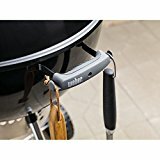 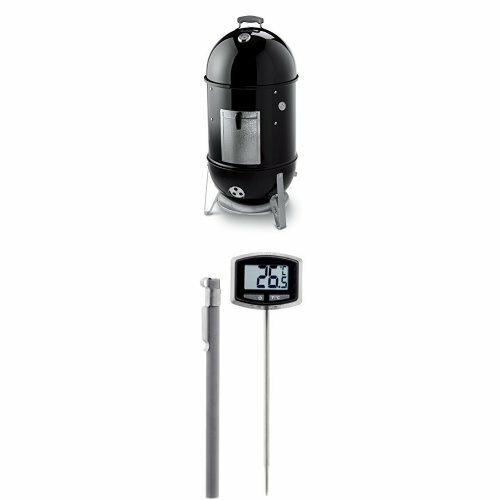 The built-in lid thermometer allows you to monitor your grill’s temperature and the bowl handle includes an integrated tool hook for easy and convenient storage. 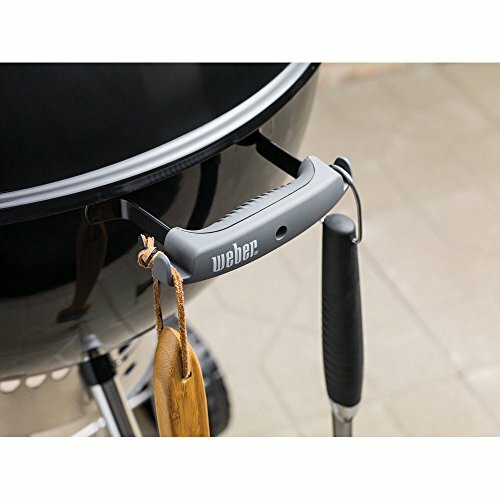 Lid handle features a heat shield for comfort and legs have a spring clip/push pin system for easy assembly. 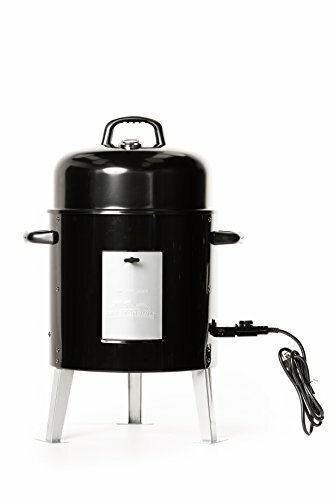 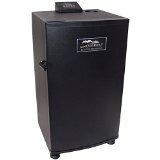 TheBankstons.com reviews BBQ smokers and grills and is a participant in the Amazon Services LLC Associates Program, an affiliate advertising program designed to provide a means for sites to earn advertising fees by advertising and linking to amazon.com. 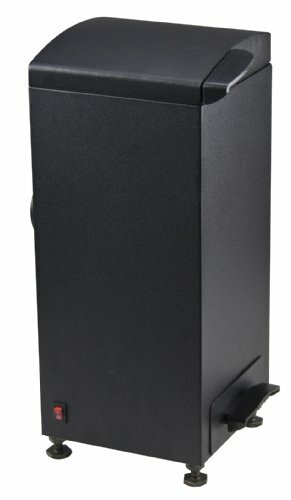 CERTAIN CONTENT THAT APPEARS ON THIS WEBSITE COMES FROM AMAZON SERVICES LLC. 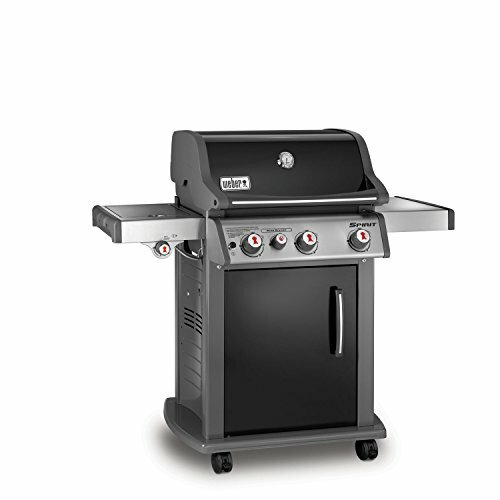 THIS CONTENT IS PROVIDED ‘AS IS’ AND IS SUBJECT TO CHANGE OR REMOVAL AT ANY TIME.